Do you need a new gate? Are your fences looking a bit saggy? 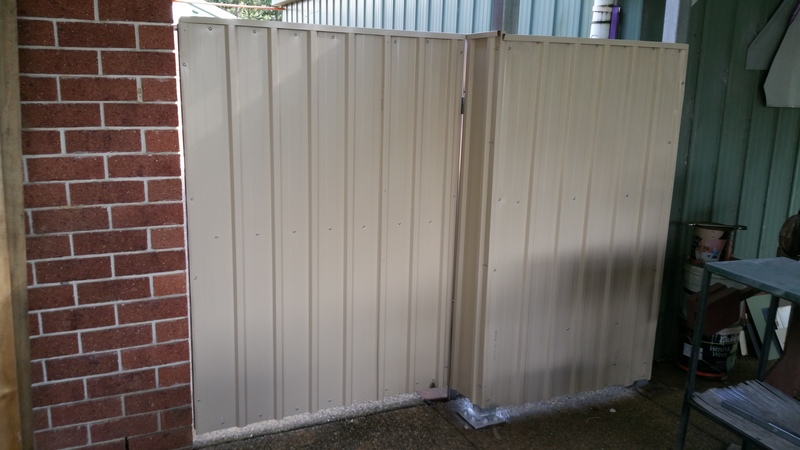 We have just expanded our range into fences and gates. Clive can also build a pretty decent garden shed or tool shed, which is a lot stronger than the ones you can buy in the hardware stores. Materials used are steel and colorbond. 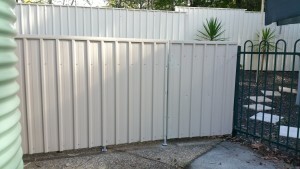 Here’s a picture of a fence we put up in Greenbank. Here is another fence with a gate. This one has a slightly wider top rail which sets it off quite nicely. These can be supplied as a pick-up, or we can deliver if needed.